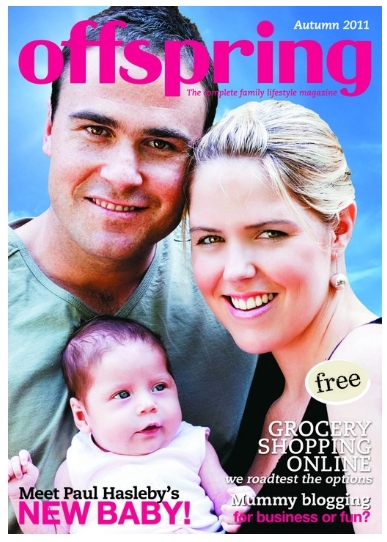 This week I feel like a total celebrity, a Perthonality of sorts, because my fabulous AusBlogCon2011 title sponsor, HealthyChart and I are featured in the latest edition of the awesome Perth parenting magazine Offspring! It was awesome to be able to collaborate with The Fussy Eater's Mum, see the original Fussy Eater in a glossy magazine, and even better to be able to finally meet her last week when she drove all the way from the Fussy Farm to Casa de Glow. I wanted so much to impress her so I made my world famous banana cake (famous because there have been no deaths associated with it... yet) and even considered going and buying a coffee percolator so I could serve her real Cawfee - she's from the U.S., you know, they are all coffee connoisseurs! But I realized that would be a slight overkill considering Map Guy and I don't drink coffee at all. So instant crappee would have to do. We chatted about blogging, the conference, traveling with kids and, even though Map Guy wasn't home; maps. I received my super cool HealthyChart tshirt that I'll be wearing at the conference (I won't have the last minute "What the hell am I gonna wear?!" panic), bright stickers to put on the backs of my business cards and even a gorgeous Old MacDonald's Farm fabric book for Tricky. I'm considering learning how to sew so I can change it to "The Fussy Farm". So next week when I'm in Sydney it will be thanks to the 1.5second decision of The Fussy Eater's Mum to put the HealthyChart name (and moolah) out there in front of some of Australia's best Bloggers. I will do my utmost to be the best sponsorette there is! P.S. You should all totally go and buy a HealthyChart now, if not for your kidlets then for yourself - I've lost a few kilos using it as my meal planner! Woo! Have a fabulous time. I'm just a tad jealous but the Dear One's 40th must come first! Congratulations on getting into the mag. That's wonderful! And as far as conference, well, I'm getting ready for next year!! Can't wait to hear all the stories from this year's conference. This is great Glowless & yes, I second that, get a Healthy Chart - they are fantastic! Didn't realise you had made the cover! I feel the Glow! And yes, the chart really does work as a meal planner too. There are no tiles for jam donuts. 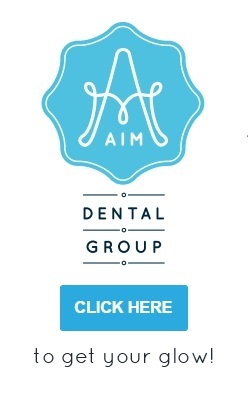 I will look out for you and your stickers at the conference! The HealthyChart sounds like a brilliant invention. 40th is a rather special birthday, I'm sure you'll have fun. And just remember that there will always be next year! I love how there is a tile for each item, not generic "vegetables" or "fruit" - makes it a real learning experience and gets kids familiar with lots of different foods. Tricky will be using it very soon (although with modified recommended daily intakes for his age) as a way of encouraging him to try as many different foods as possible. I'll be the one in the HealhtyChart tshirt looking anxious! My friends kids are in the fashion shoot too! So adorable! You realize if you have a last minute outfit change I won't know who you are, right?